Is there more to Yom Kippur than merely abstaining from food and drink? The connection of fasting on Yom Kippur for Jews and for those "grafted into" Israel can be likened to Americans eating turkey on Thanksgiving. The two go hand in hand. But, from where does the idea of fasting on Yom Kippur come? And, what exactly does it mean to fast? Or, is there a spiritual reason for fasting? On exactly the tenth day of this seventh month is the Day of Atonement; it shall be a holy convocation for you, and you shall humble your souls and present an offering by fire to the Lord. The commandment to observe Yom Kippur applies to all Jews. Traditional interpretation, however, exempts children, pregnant and/or nursing mothers and the physically ill. Although at first glance these seem like additional restrictions beyond the Biblical text, yet they may actually have their foundation in Scripture. Some of the practices may even go back to the days of the Master. But on the tenth day of this seventh month is the Day of Atonement; a holy convocation shall it be to you, and you shall humble your souls, (abstaining) from food, and from drink, and from the use of the bath, and from anointing, and the use of the bed, and from sandals. In Biblical times there must have been an oral list of different prohibitions that constituted afflicting one's soul. The rabbinic proscriptions constitute such a list. They provide us with an ancient interpretation of what it means to afflict one's soul. 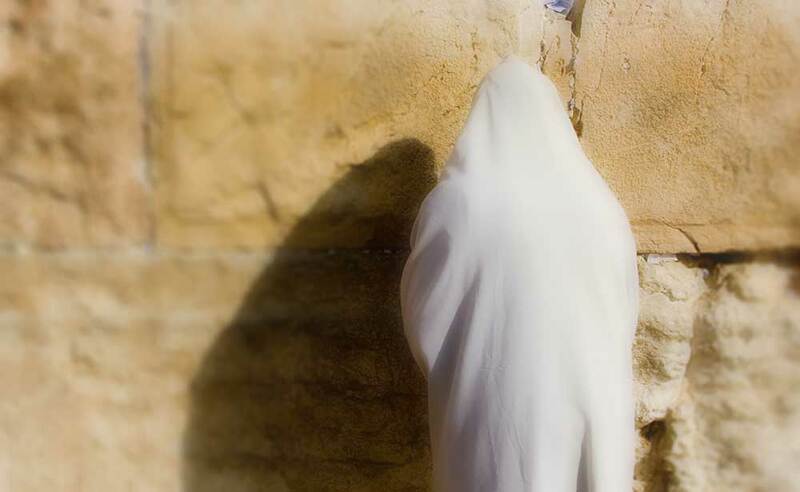 Whether believers in Yeshua accept the traditional interpretation of fasting and "afflicting one's soul" or not, we must treat Yom Kippur as special and set-apart. The Sifra (an ancient commentary on Leviticus) points out that only Yom Kippur is called shabbat shabbaton [literally, "Sabbath of Sabbaths"] and therefore it is a day that is traditionally endowed with special prohibitions.6 On Yom Kippur, we need to be careful not to "condemn himself in what he approves" (Romans 14:22). Before we discuss the spiritual purpose of fasting on Yom Kippur, it would be good to consider the Master's words on the subject. Yeshua briefly touches on fasting in the Sermon on the Mount. He exhorts us not to make a show of the practice. The Master may appear to be coming against the rabbinic prohibitions of not bathing and anointing one's head with oil on Yom Kippur, but this is not the case. The type of fasting Yeshua is discussing here is a private fast that falls outside of the context of Yom Kippur. On Yom Kippur everyone is fasting, so there would be no reason to try to appear pious by looking like you're suffering. On Yom Kippur, everyone else is suffering too. The context for the Master's criticism is better understood within the arena of private fasts when individuals decide to take fasting upon themselves. In a private fast there would be the temptation to try to get the sympathy and respect of those around you, showing them that you are very religious because you are fasting while others are not. Therefore, the Master's words should be understood to mean that when fasting in private, a person should wash and anoint (i.e., groom himself) in order to conceal the fact that he is fasting. This assumes that ordinarily, when fasting with the community, a person would not wash and anoint. Nevertheless, there is still a principle that we can glean here and apply to Yom Kippur. On that holy day, we would do well to not count the hours until we can eat again or from continually talking about how hungry we are, thereby drawing attention to our personal suffering. This defeats the purpose and makes Yom Kippur into a sort of penance routine where we suffer to atone for our sins. Rather these "afflictions of the soul" should serve a much higher spiritual purpose. 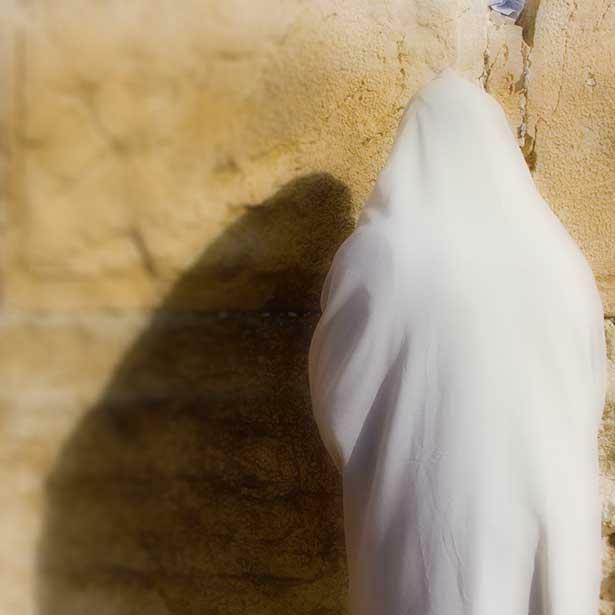 As with all Biblical festivals, the goal of the holiday is bonding with HaShem. At the end of the day, Yom Kippur should cause us to have drawn closer to the Father and to have become more at one with Him. How does fasting help accomplish this? As we deny ourselves the pleasures of this world and turn off our carnal urges, the spiritual yearning and desire that we have for our Creator are increased. Often times the material pleasures of this world give us a false sense of complacency. Our flesh conceals our spiritual yearnings and attempts to satisfy them with food and material pleasures. On Yom Kippur things are different. We are given a full day to rest, not just from our jobs and labors but also from our physical appetites. It is a day to come to grips with our need for God. It is a day that He gives us to commune with Him in the most intimate and unrestricted way possible. By fasting, we force ourselves to only desire Him. Leviticus 16:29-31, Leviticus 23:28-29 and Numbers 29:27. Jacob Milgrom, The JPS Torah Commentary: Numbers, (New York, NY: The Jewish Publication Society, 1990), 246-247. Adapted from: Messiah Magazine #97, First Fruits of Zion, written by Toby Janicki.